Diwali 2016 ki Pooja Kaise Karein? This post will give you how to do Diwali puja vidhi. Do check the Shubh Diwali Murhat and Do this Puja Vidhi as mentioned below.Do perform this Puja Vidhi on the day of Diwali to get more benefits from Your Isht Dev. Jin logo ko pata nahi hai ki Diwali ki puja kaise or kis tarah karein, unke liye ye article likha gaya hai taki sahi tarike se puja vidhi karein or adhik se adhik labh liya jayein. Diwali Puja ka sahi murhat hum bata hi chuke hai, isie samay pe ye puja vidhi karein. 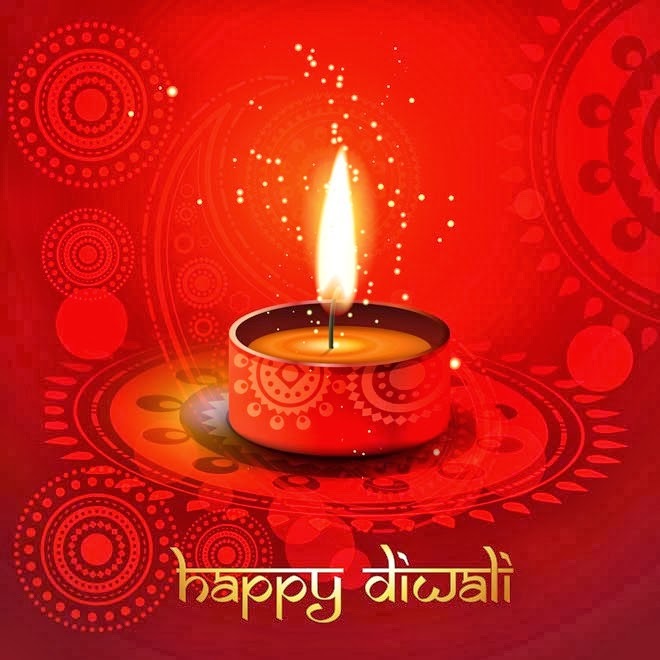 Diwali is the festival of lights and brings lots of happiness, blessings, wealth at home. It is the festival of five days and during the Diwali days Diwali puja is done to welcome goddess Lakshmi at home. 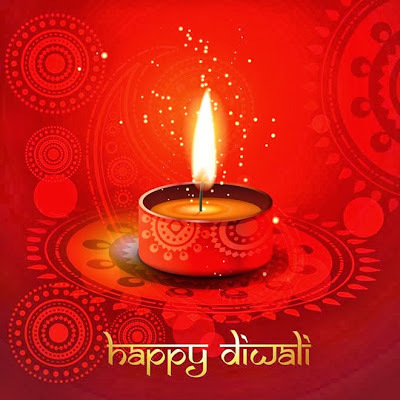 Numerous rituals and traditions are followed on Diwali. Moreover, some people get confuse on how to do Diwali puja? What is the procedure to do it? Here we will help you to understand the vidhi of it. What we need for Diwali puja ? To perform Diwali puja the following ingredients are used and it is available in market or shops. You need turmeric (haldi) 1 spoon, kumkum powder 1 spoon, agarbatti or dhoop sticks 4 sticks, flowers, kalash, chandan powder 1 spoon, bell of puja, oil lamp, puja plate, rice 1 cup, ghee lamp, camphor dhoop patra, camphor 1 packet, curd 1 cup, milk 1 cup, ghee 1 cup, honey 1 cup, paper roll, sugar 1 cup, goddess Lakshmi idol, 5 coins, some spoons, some paper plates, lord ganesha idol, betel nuts 1 packets, few paper plates, betel leaves, red or white new cloth, banana 1 dozen, sweets, and homemade Prasad. Now, to begin puja you need to take bath first as purification of body is required to perform puja. Wear new cloths, collect Diwali puja items at the place you are going to do puja. During puja your face should be in the east direction. Now, put peetham on the place of puja and spread cloth on it. Put goddess Lakshmi’s idol on it and lit oil lamps on both the sides. Lit incense sticks on the right side of the idol. Make ready a plate with chandan, haldi, coins, kumkum, betel nuts and leaves. Place banana and Prasad on side. Then, take 1 cup of rice and mix the turmeric powder it. Now scatter water drops on it mix again. It’s called ‘akshata’. Put flowers on your right side and akshata in the plate. Prepare the kalash filled with water on your left side and pachapatram. Now, take paper napkins and keep lord ganesha idol, goddess Lakshmi idol, and coins in the right side. After doing these all begin mantra, deep sthapana, aachamanam, pranayama, avinghnamastu, Lakshmi puja, and then mahalakshmi aarti at the end! May goddess Lakshmi and lord ganesha bless you and gives you wealth and joy!